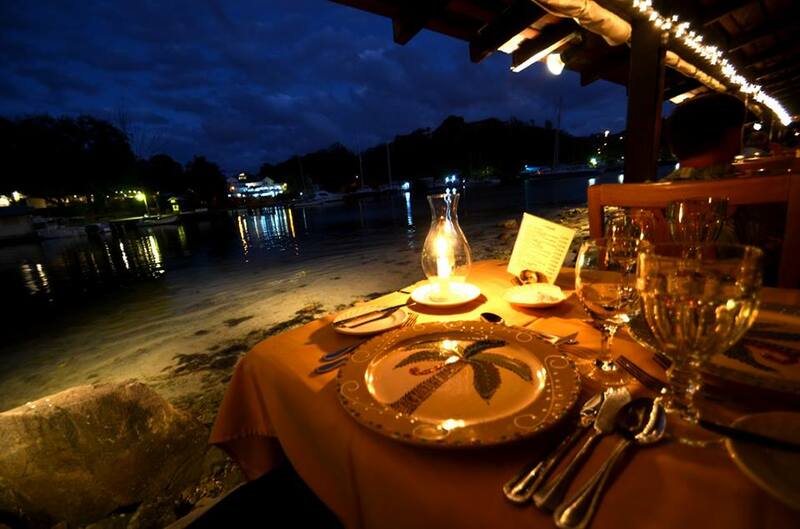 A celebrated French chef oversees the kitchen at this romantic spot, right on the Vigie Marina waterfront. A cannon found in the harbor now guards the outside patio. 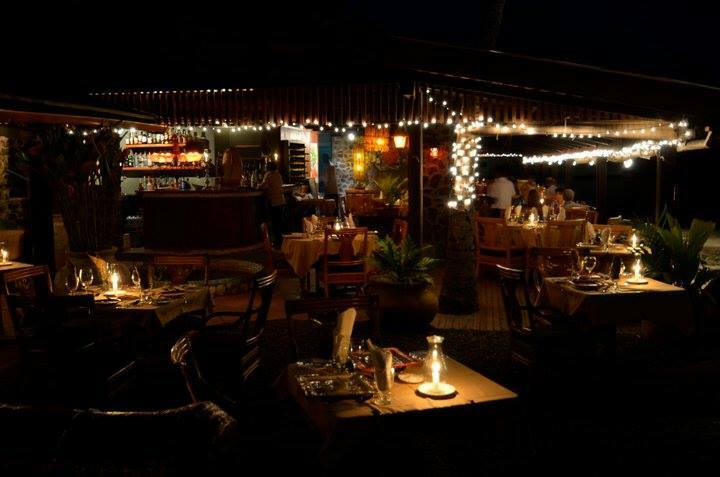 The stone-and-wood dining room has a retro-colonial look, lit by candlelight flickering in the open breezes. Look for local fish like snapper and dorado served with your choice of West Indian sauces (coconut curry, Creole, ginger, lemon garlic) along with rice and peas, steamed veggies, and salad. 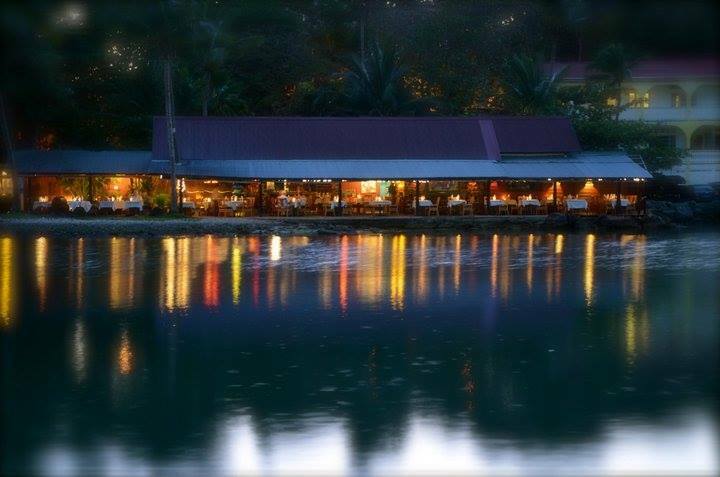 You might start with one of the Caribbean-centric soups, callaloo (a spinach-like vegetable), creamy pumpkin, fish chowder or the St. Lucian “crab-back,” local crab sautéed with herbs in a garlic-butter sauce. You can also get grilled tenderloin, duck, chicken, or a range of main course salads. Note that reservations are recommended.